Outclass the chilly weather in the SKECHERS Revine - Hopkin boot. 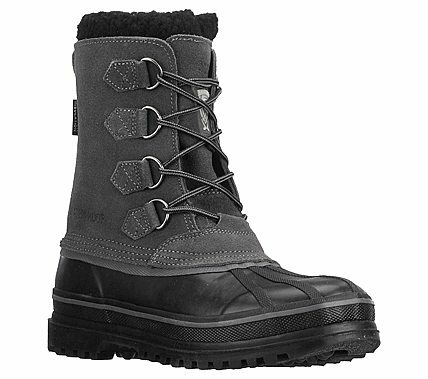 Waterproof suede and synthetic upper in a lace up casual insulated cold weather mid calf height boot with stitching and overlay accents. Thinsulate  insulation.